For people of a certain age, Christmas ornaments meant - or still mean - shiny Icicle tinsel, pink aluminum Christmas trees, plastic Santas, and elf dolls with whimsical looking expressions. 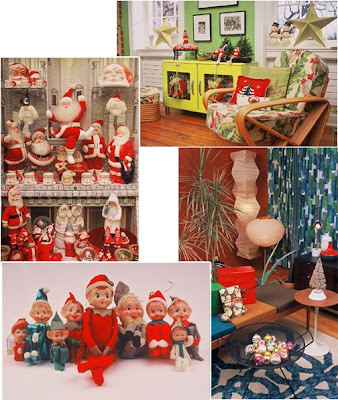 For those who don't read retro blogs, such holiday decor is considered tacky or woefully outdated. But we know better. For those of us who are vintage fans, finding such trinkets in our grandmother's attic or at a yard sale would be considered a bonanza! Fortunately, the author of Kitschmasland - a collector's guide to vintage Christmas decorations - feel the same way. The book covers the best of campy Christmas from the 1950s through the 1970s. Although the book was published in an updated edition last year, I only just learned about it now. It retails for $21.89 on Amazon. I don't know about the tackiest ornament we had, but I adored tinsel. I had no idea that it was considered retro or tacky until recently! 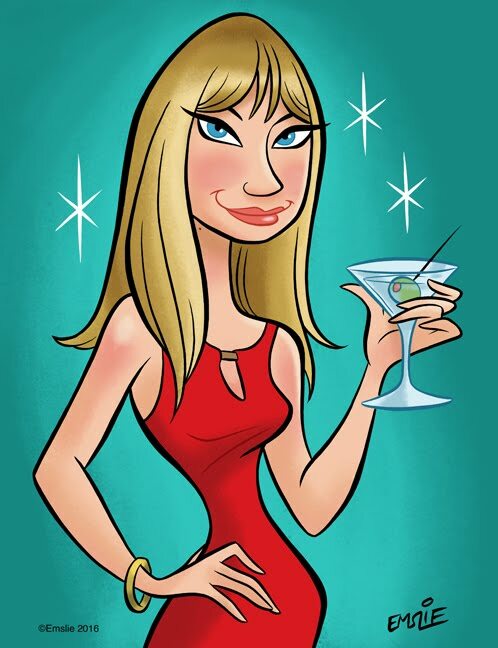 How can anyone not love tinsel? For me it's not Christmas unless I throw tinsel over any and everything I can get my hands on! Even though you can only buy it online these days, Tinsel, I still love you! Oh my goodness, I actually made one of those from a kit in the 70s and I still have it! It is just as you describe it, really tacky and hot pink too. So retro! I hang it on the tree every year, of course. Richard - I agree, I don't think tinsel is tacky...it was an article I read about vintage ornaments that picked on it. We always had to put it on the branches way up high because of our cats. 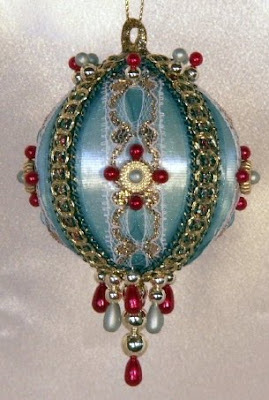 Lidian - I think a beaded Victorian ball in hot pink sounds much better than the ones my sisters made! yes, we never had tinsel either, but we still use my grandmother's porcelain christmas tree...its about a foot high and there are little plastic lights on it. kitschy good fun.